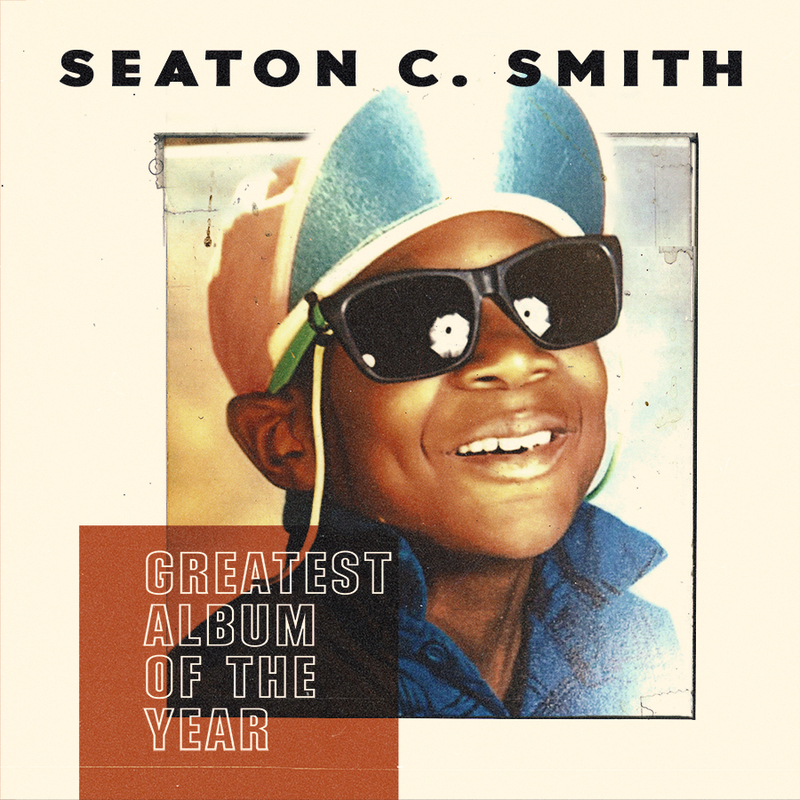 SEATON SMITH IS A COMEDIAN, ACTOR, Writer & Director. In late 2014 SEATON MADE HIS TELEVISION DEBUT AS ‘MOTIF’ ON FOX'S MULANEY. SOON AFTER in 2015 HE HAD A BREAKOUT PERFORMANCE ON “LATE NIGHT WITH SETH MEYERS.” Then he got real lucky appearing in Inside amy Schumer. in the season 5 Finale of HBO “Girls.” And Hulu's Difficult people. All While also being a regular guest on the comedy Central’s Nightly show. in 2017, Seaton had a blast making people uncomfortable when he made his first appearance Conan. VULTURE NAMED HIM ONE OF THE 50 COMEDIANS YOU SHOULD KNOW IN 2015: " HE’S BURSTING WITH ENERGY IN A WAY THAT SETS HIM APART IN A OVERCROWDED STAND-UP SCENE." CHORTLE.COM SAYS SEATON “OFFERS A MESMERIZING, LIVEWIRE PERFORMANCE, FULL OF JOY AND AMAZING COMIC ENERGY”. Since then he's traveled the world doing standup. He’s performed at over 200 colleges across the country and HE HAS HEADLINED SHOWS ACROSS THE world, appearing in International comedy festivals the Montreal Just For Laughs, Melbourne Comedy Festival, and the Iveagh Gardens Comedy Festival in Dublin. I got platinum miles yo! – Seaton Smith once said. Originally starting in Washington DC, he now lives in NYC. RT @BenningtonShow: Always love it when @SeatonSmith comes in to hang with us!